Welcome to the Ospreys Junior Development Rugby Program! 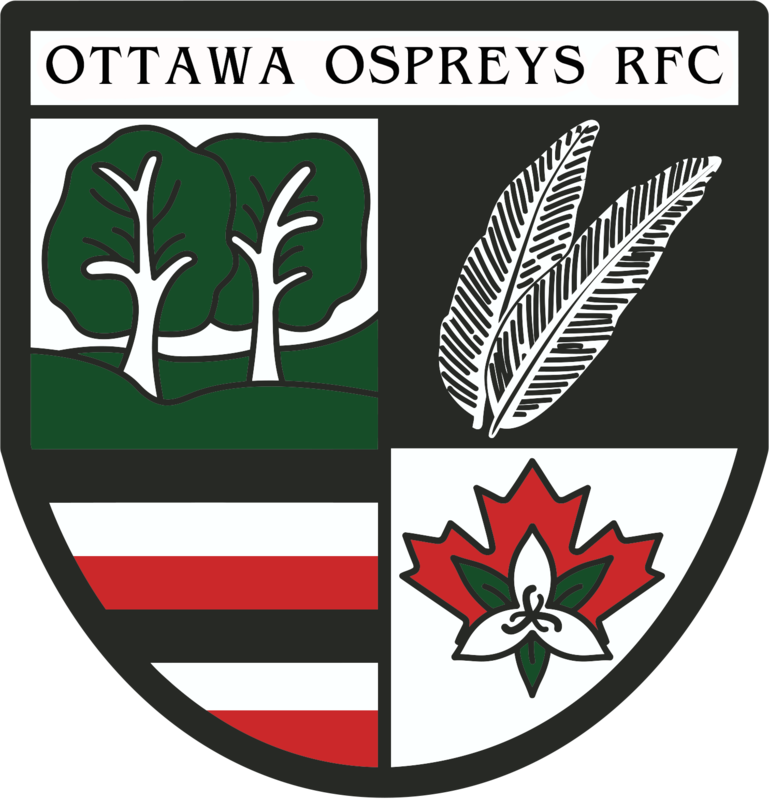 The Ottawa Ospreys R.F.C. has been a recognized leader in supporting, promoting and encouraging the growth of rugby in local high schools and at the club level, in and around Ottawa, for the past three decades. We currently focus our development efforts in the west end of Ottawa in the areas of Bells Corners, Kanata, Stittsville, and beyond. The Junior Mens program is open to age groups U13 (2006) to U19 (2000) and to all levels of play. Please note male and female players have their own respective teams and competitions. As rugby is a very inclusive sport everyone is welcome regardless if they have played before with their high school or want to pick up the game and learn a new sport. 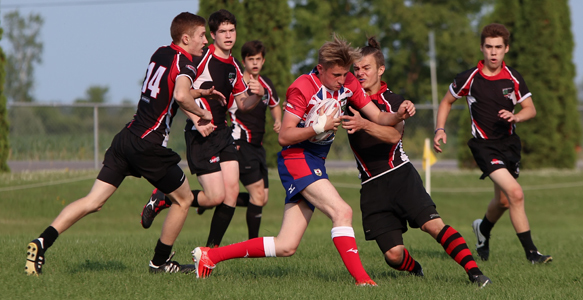 Develop and grow the sport of Rugby in the Ottawa area (specifically West Ottawa). Generate future senior aged players (19years old and up) for the Ottawa Ospreys senior teams as well as Eastern Ontario, Ontario and even Team Canada levels of competition. Promote and embrace the values of rugby which can be carried over to life outside the sport: courage, loyalty, sportsmanship, discipline and teamwork. juniors.Indiansrugby@gmail.com for Junior Men and oirfc.juniorwrugby@gmail.com for Junior Women. You’ll be joining a winning team and can anticipate loads of fun and fitness in a friendly and welcoming atmosphere!